Antique National Cash Register of Medium Size. 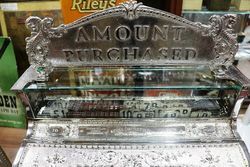 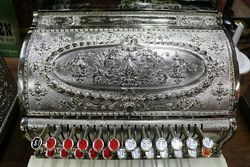 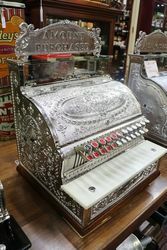 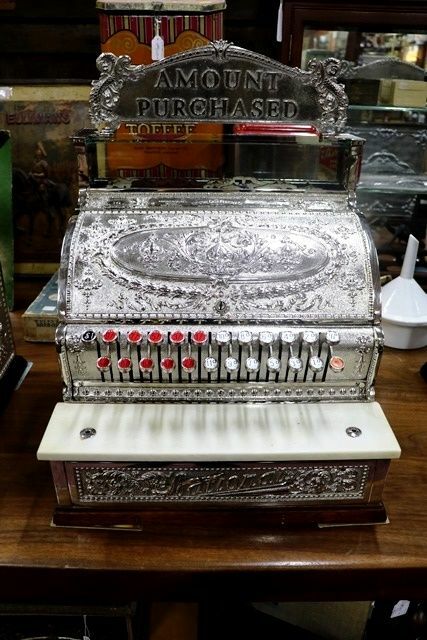 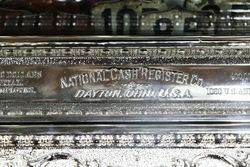 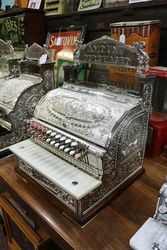 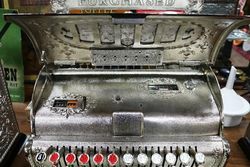 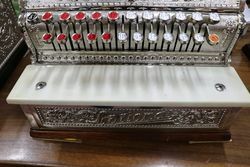 This Register has been Re Nickle Plated and comes with After Market Top Sign. 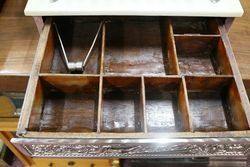 43cm wide x 40cm deep x 57cm high.